The successful event planning & management company should act as a real partner who exerts efforts to get to know your business, understand your objectives, plan and manage an event that will help you achieve your business goals. In Sendian, we are capable of connecting the dots in your event plan to optimize the effectiveness of your event plan and limit the unfortunate incidents that harm your event professional atmosphere. 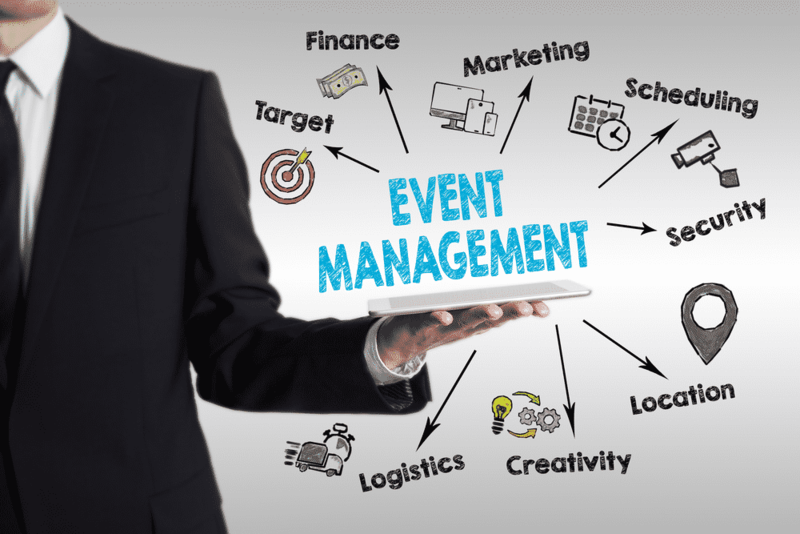 We bring a fresh, unique approach to the event management industry. We are not party planners. We are strategic event management partners. We understand that a properly executed event can be leveraged to support an organization’s strategic vision, incorporated into a company’s marketing plan, or used to build networks and client loyalty. Whether it’s a trade show, conference, consumer show, seminar, or board meeting, we provide the day-to-day administrative and program assistance your event needs with great attention to service and quality. We have extensive experience with a wide variety of events, helping us find the best solutions for your business events.